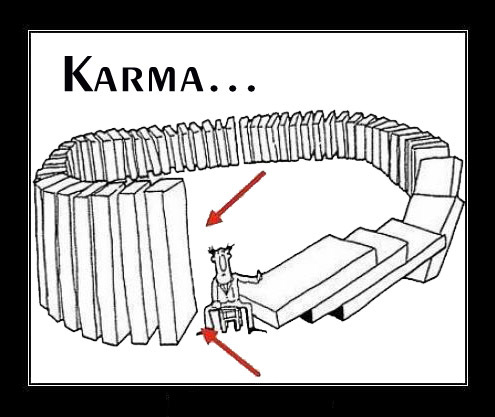 What goes around comes around... so very true!! Achha hai. Parantu, why the arrows?